We don't get the Mercedes CLS Shooting Brake in these parts. That's a shame. You know what's hot? 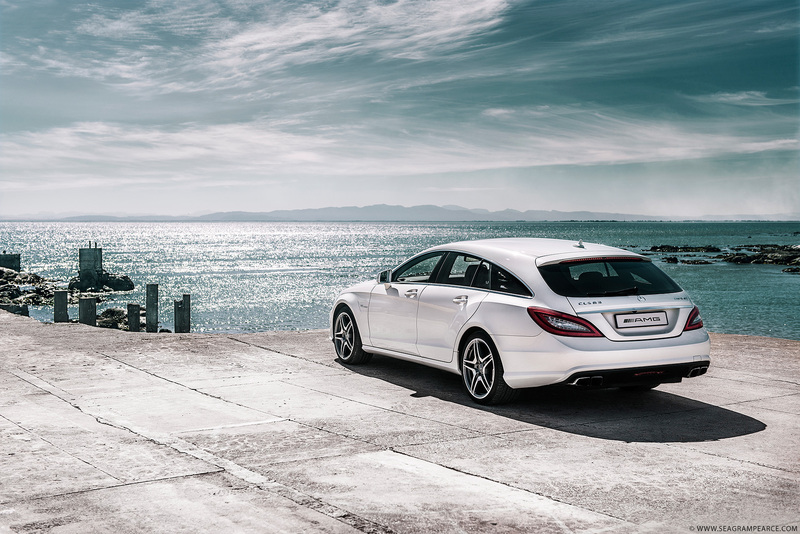 The CLS63 AMG Shooting Brake. Holy hell is this thing pornographic. And here it is in extra large for you to stare at forever and ever.